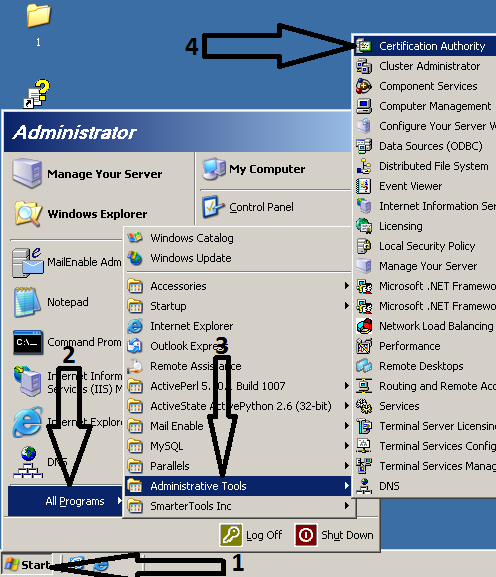 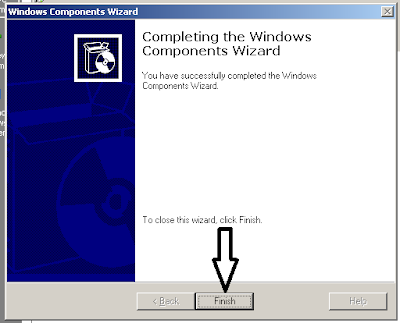 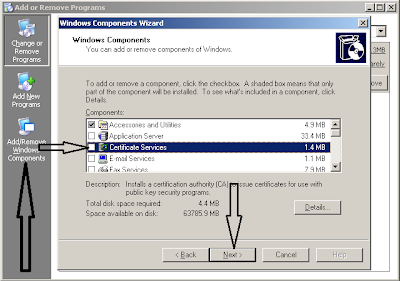 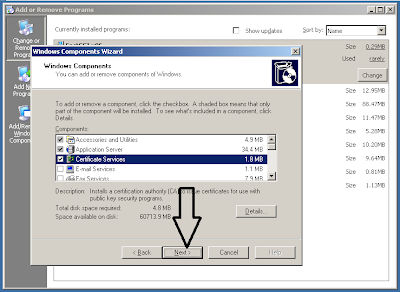 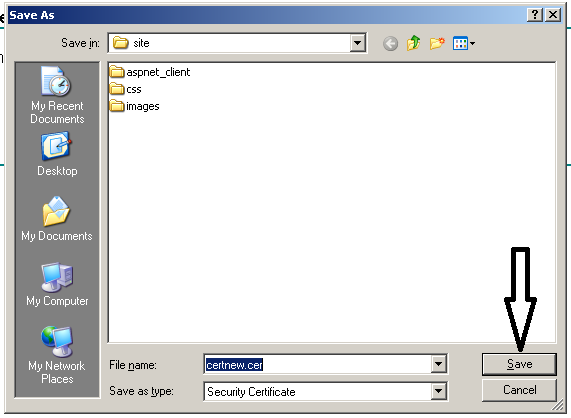 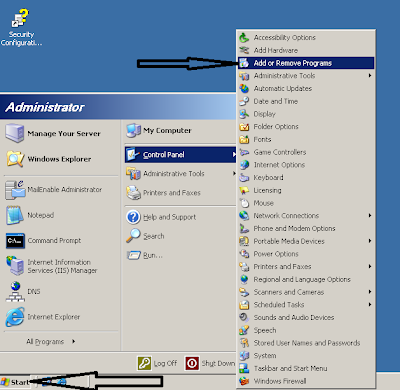 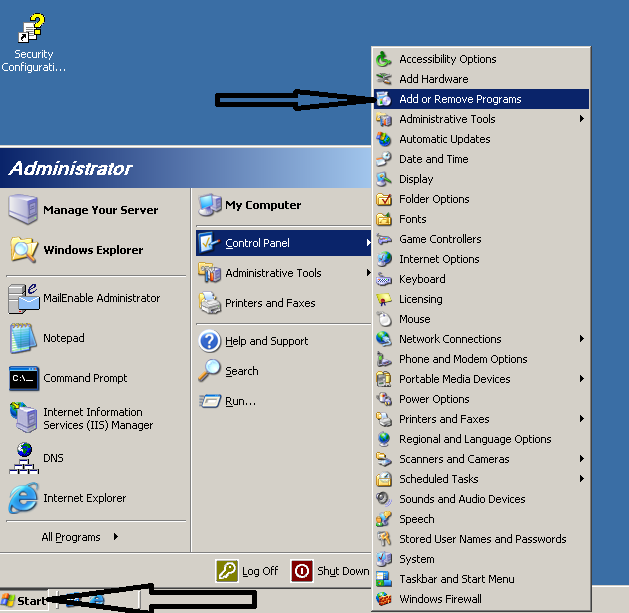 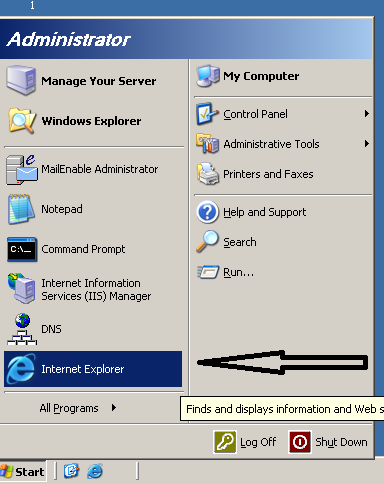 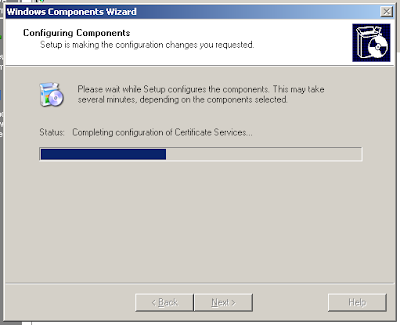 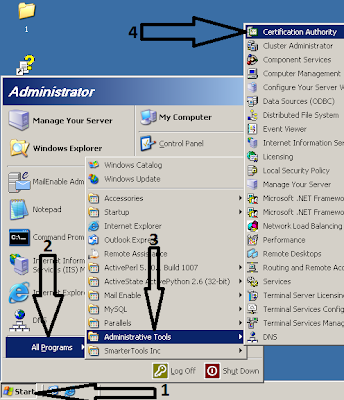 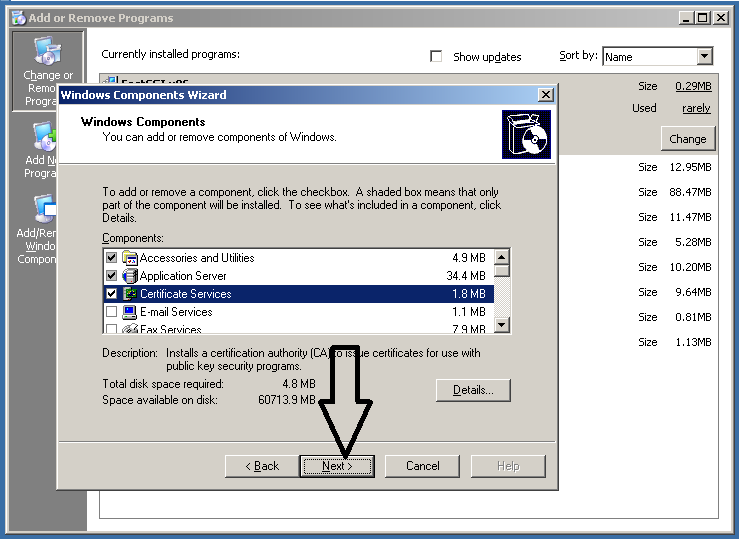 In Part2 of this tutorial you have learn How to install and configure Microsoft Certificate Authority windows server 2003 now in Part3 you will learn How to Signing certificate using Certificate Authority. 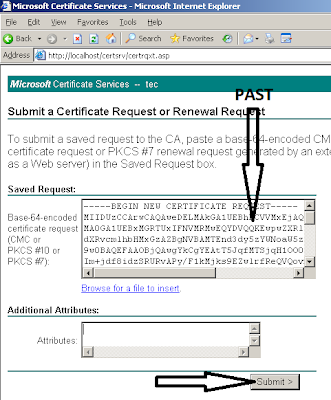 Click On Submit a certificate request by using a base-64-encoded CMC or PKCS #10 file, or submit a renewal request by using a base-64-encoded PKCS #7 file. 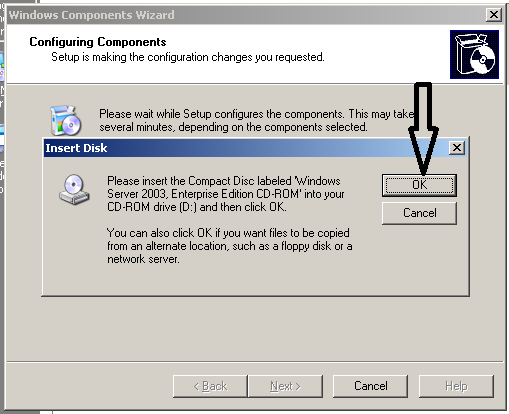 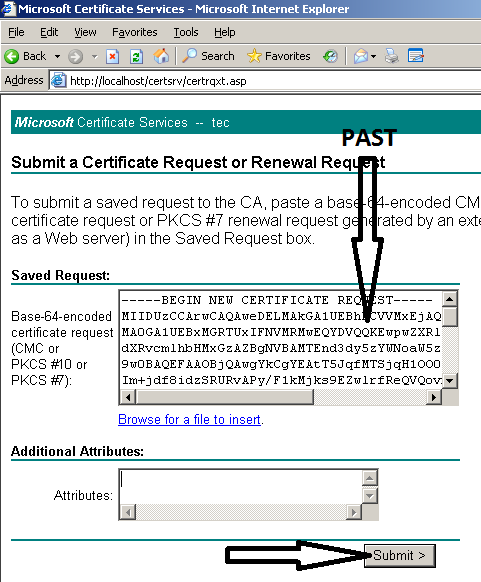 Past the copied text in the box as shown in the image. 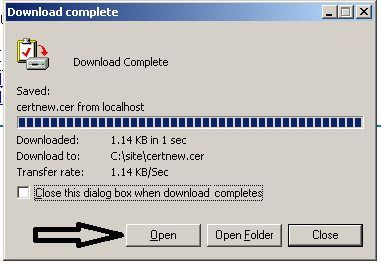 now click on Submit. 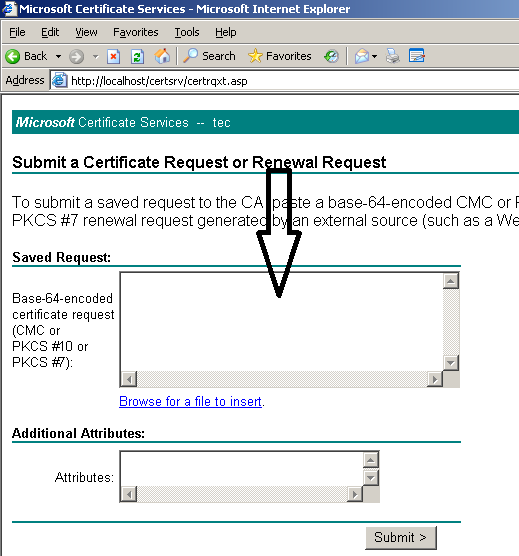 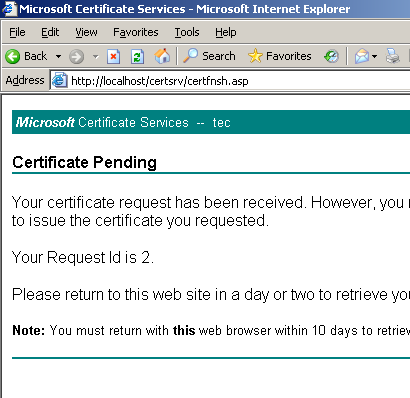 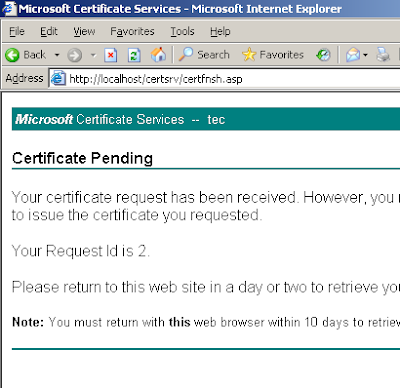 After you submit certificate request the certificate pending page will appear close this window. 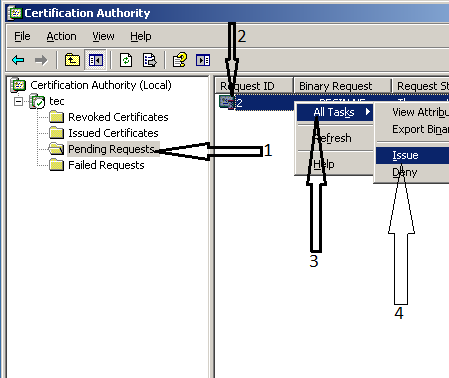 Click On Pending Requests folder -> right click request id, select All Tasks, and then click on Issue. 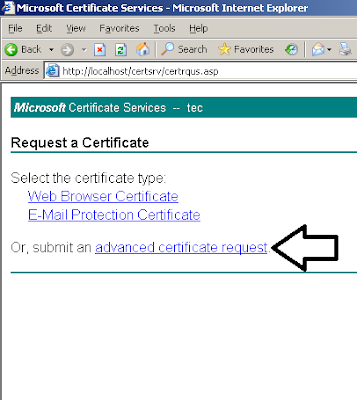 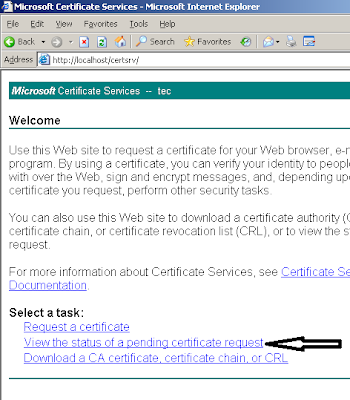 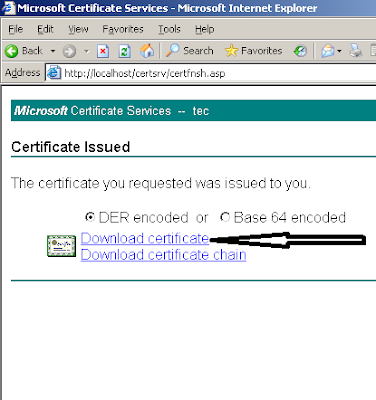 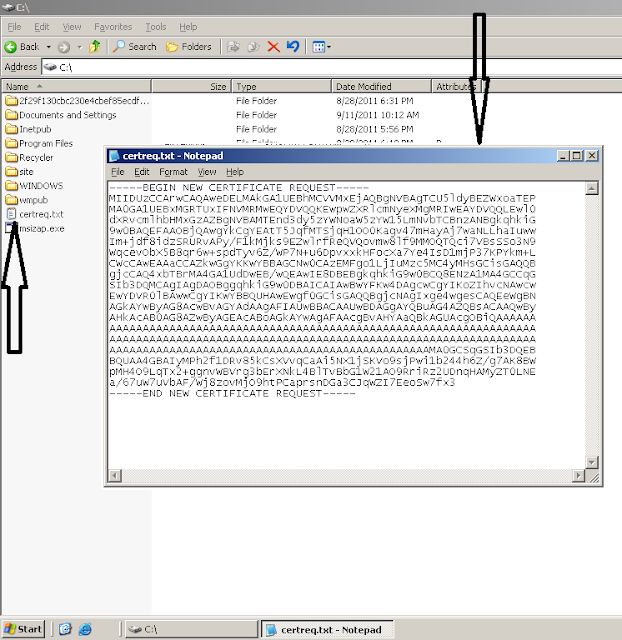 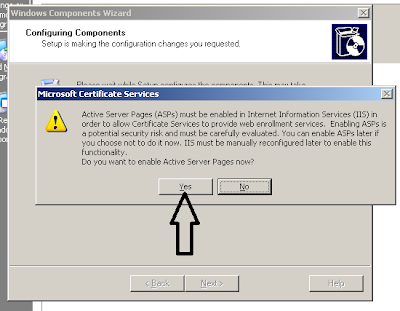 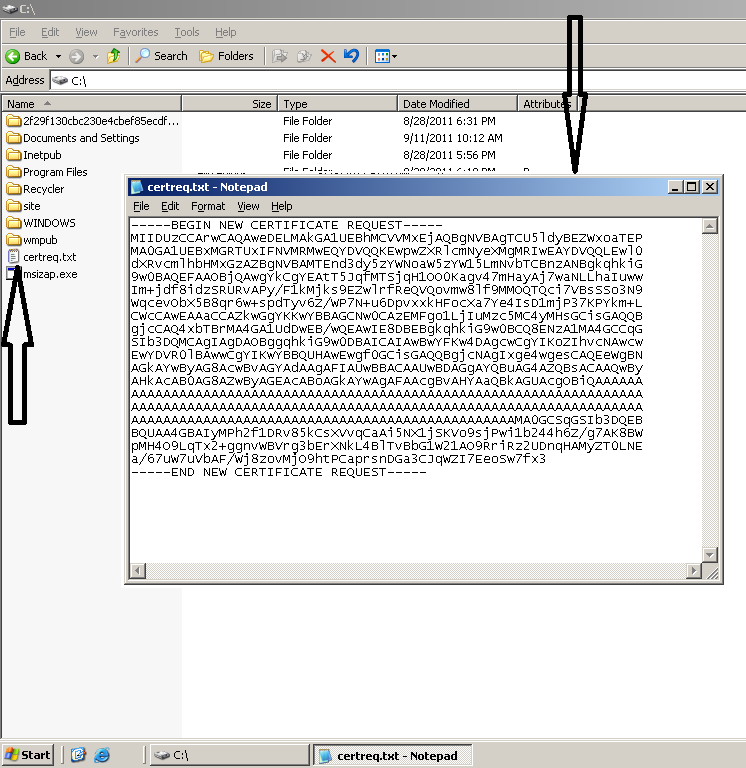 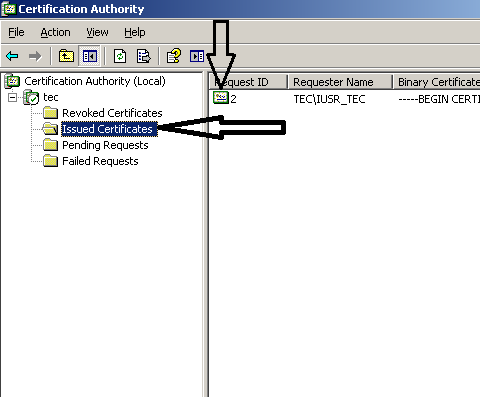 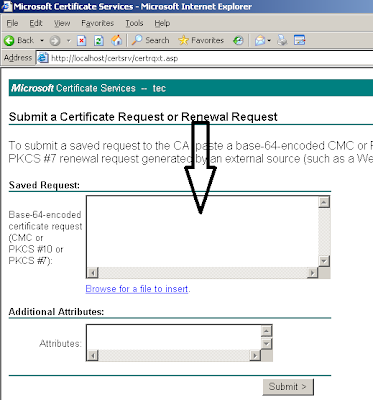 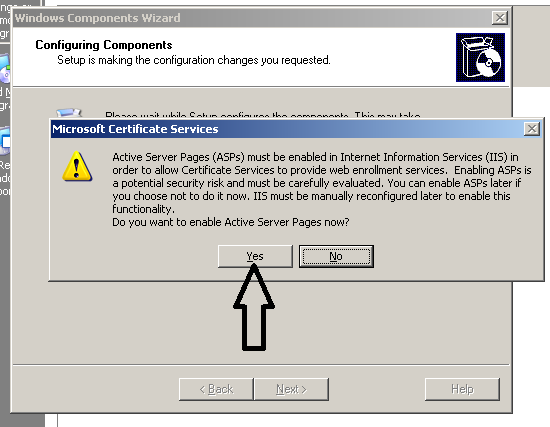 After Issuing the certificate verify the Certificate is Issued properly by Clicking On Issued Certificates. 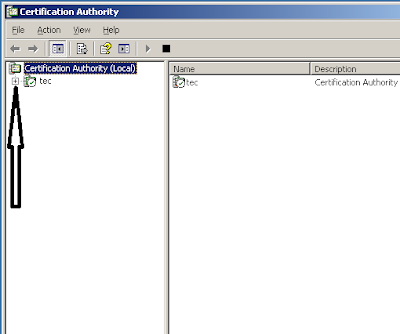 Now close Certificate Authority window. 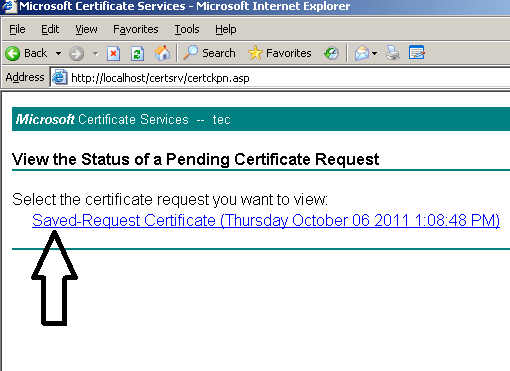 Click -> View the status of a pending certificate request. 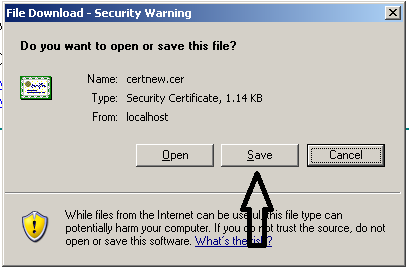 Browser to folder where you want to save the Certificate. Click Open to view the Certificate. 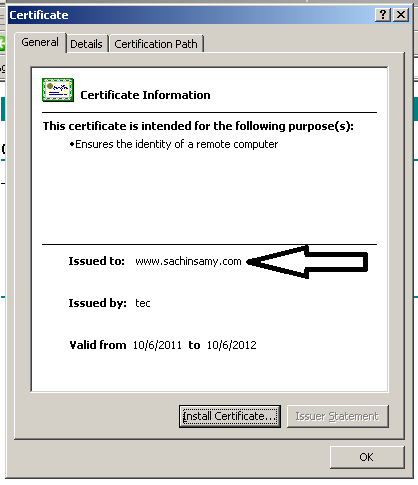 Here you can view all the details of the Certificate. 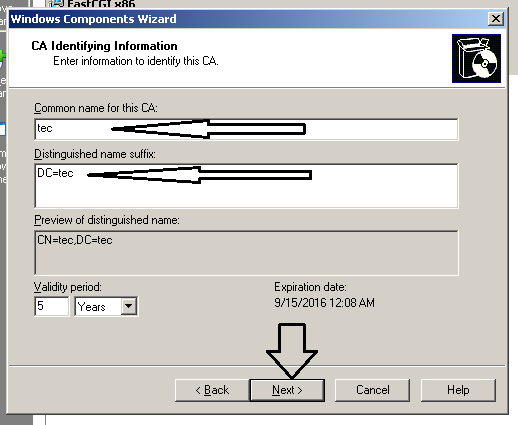 On CA Identifying Information, in the Common name for this CA box, type the name of your server, On distinguished name suffix type DC=name of your server (Example: DC=tec) and then click Next. 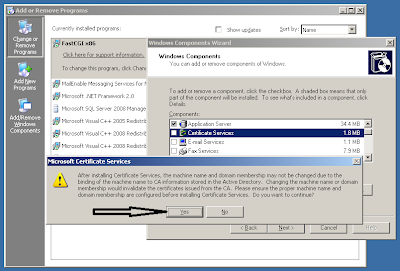 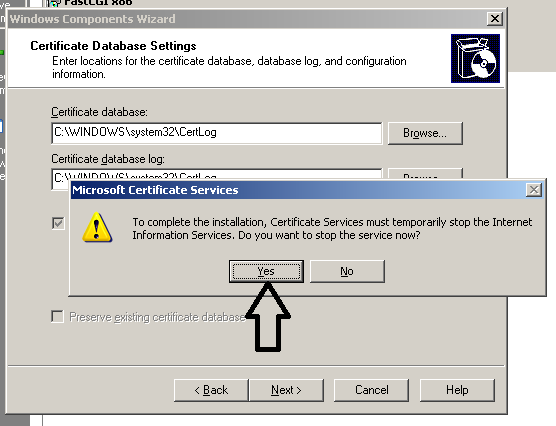 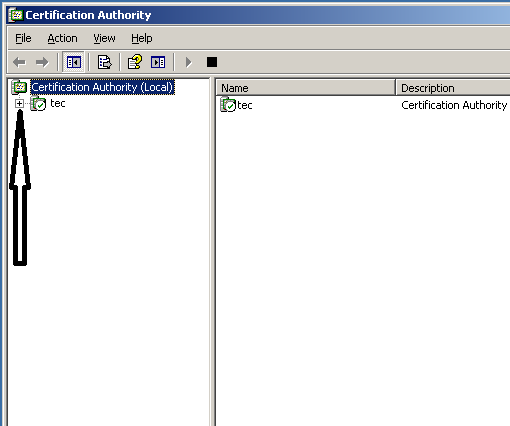 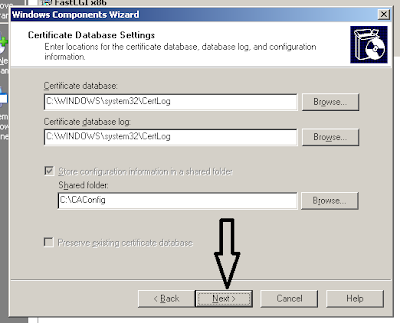 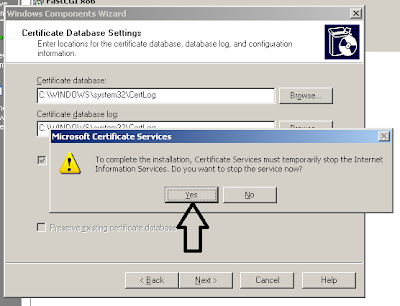 On Certificate Database Settings -> click Next. 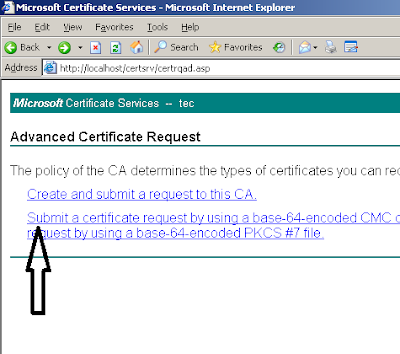 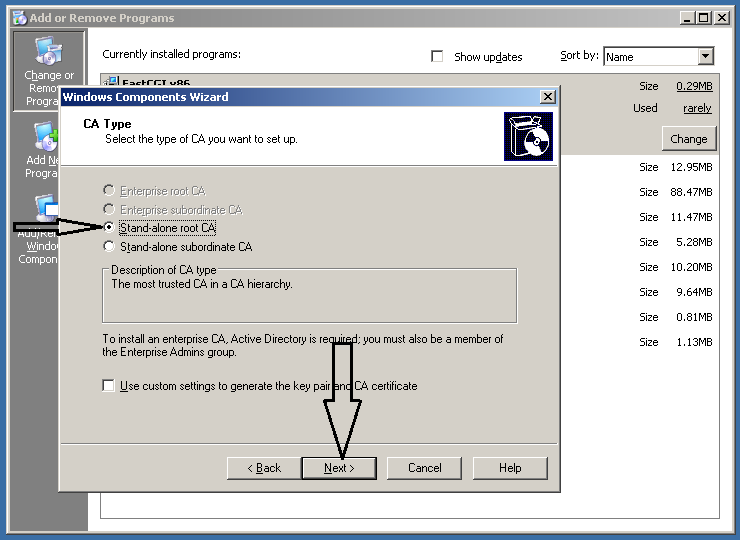 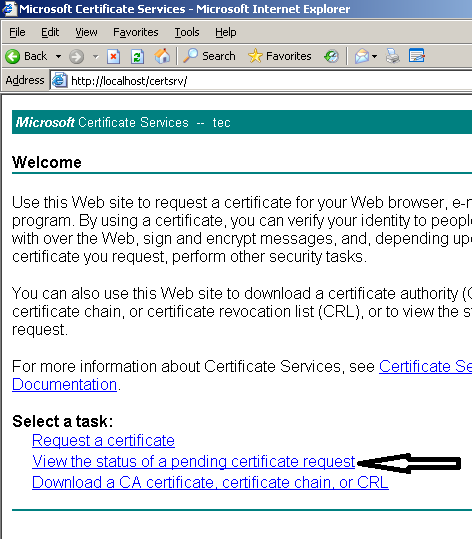 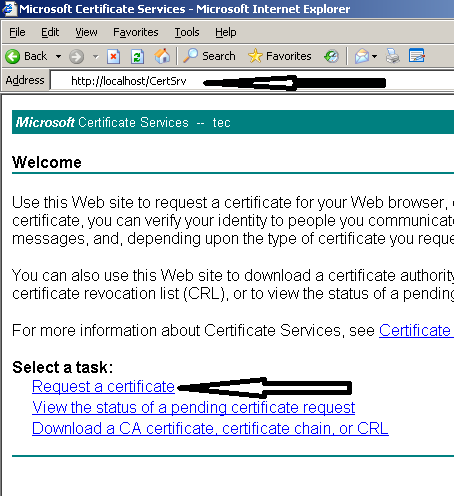 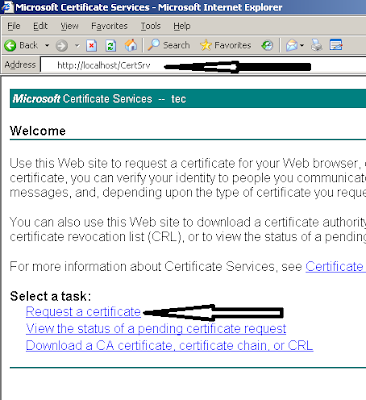 NOTE: you can install Microsoft Certificate Authority (CA) any machine running windows server 2003. It is not required to install CA on the machine where your Website is hosted.